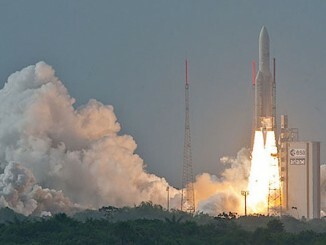 Look back on Sunday’s launch of an Ariane 5 rocket from Europe’s jungle spaceport in French Guiana with two communications satellites for a commercial Norwegian telecom operator and Franco-Italian military authorities. 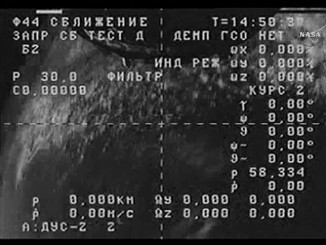 A video camera aboard Russian Progress cargo ship reveals craft is spinning dramatically in orbit as it passes in range of ground station communications. 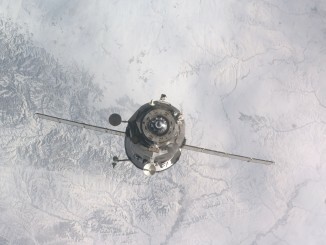 Russian ground controllers decided Tuesday to delay the docking of a Progress supply freighter to the International Space Station until Thursday after telemetry signals indicated two radar navigation antennas may not have deployed following the ship’s launch from Kazakhstan. 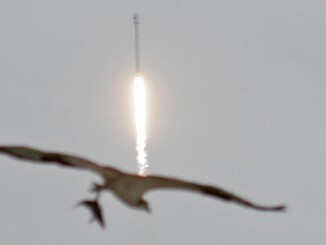 A communications satellite for Turkmenistan soared into orbit Monday, climbing through gloomy skies over Cape Canaveral aboard a SpaceX Falcon 9 rocket to give the Central Asian nation its first foothold in space. 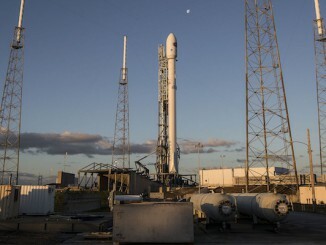 SpaceX ground crews transferred a Falcon 9 rocket to its seaside launch mount at Cape Canaveral on Sunday evening in preparation for liftoff Monday with Turkmenistan’s first satellite. 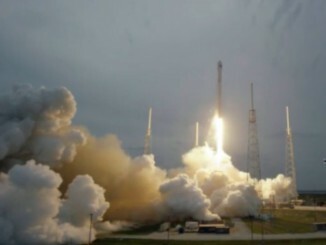 Turkmenistan’s first satellite has blasted off aboard a SpaceX Falcon 9 rocket from Cape Canaveral in Florida after a weather delay. 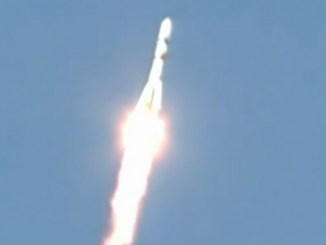 Liftoff occurred at 7:03 p.m. EDT (2303 GMT). 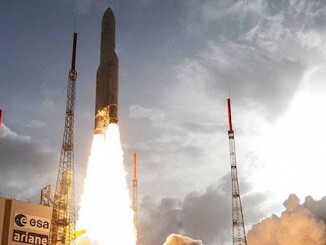 Blasting into space atop an Ariane 5 launcher, two communications satellites started missions Sunday to beam broadband services to ships, airplanes and offshore oil rigs for a commercial Norwegian operator and relay signals for the Italian and French armed forces. 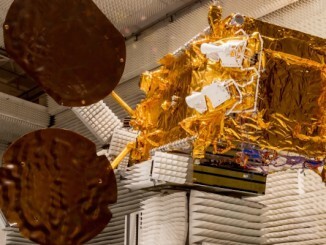 Forecasters will be watching clouds and rain showers during the countdown before Monday’s launch of a Falcon 9 rocket carrying Turkmenistan’s first communications satellite. 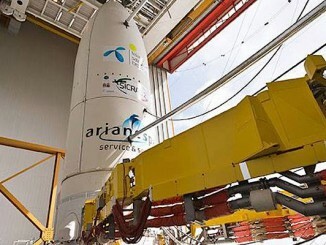 Arianespace plans to launch an Ariane 5 rocket from French Guiana on Sunday after fixing a disconnected helium vent line that required the launcher be returned to a hangar for repairs.